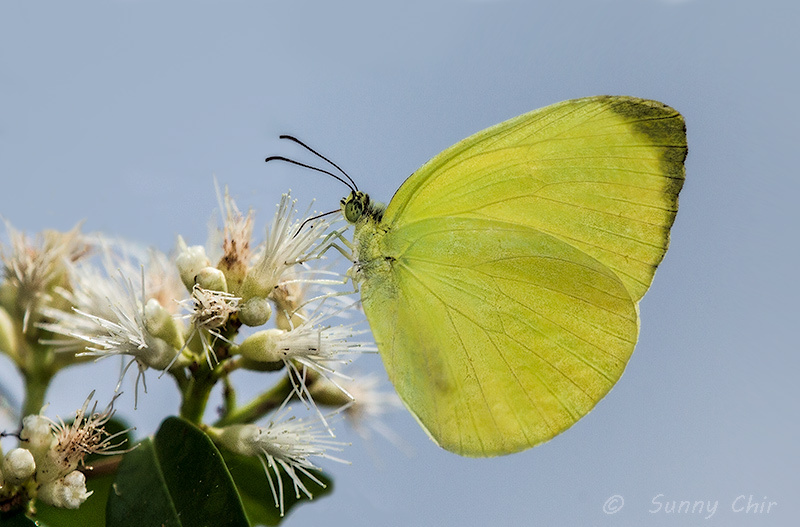 Caterpillar Local Host Plants: Ventilago maingayi (Rhamnaceae), Ventilago malaccensis (Rhamnaceae). 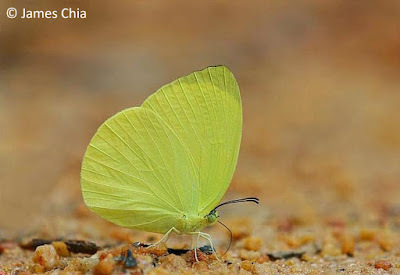 Tree Yellow has its vein 7 on the hindwing originating from well before the end of the cell. 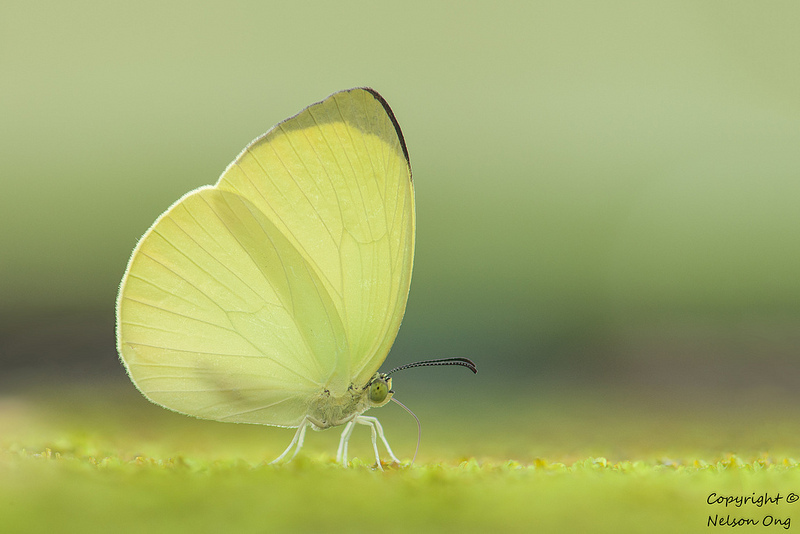 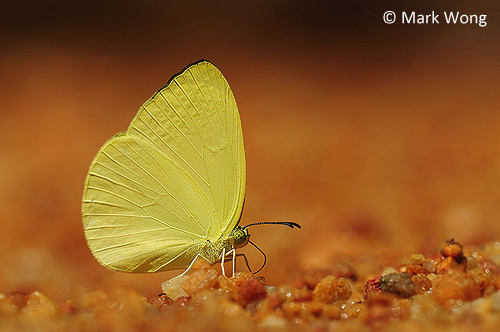 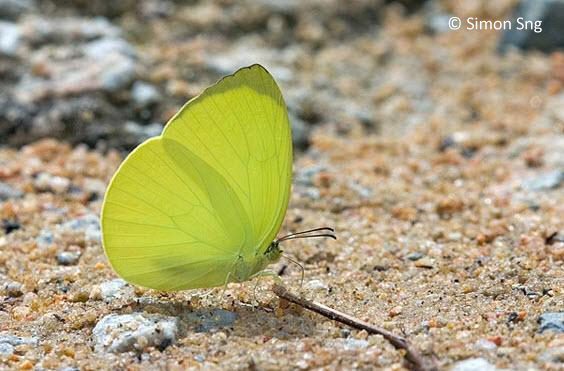 In contrast, Grass Yellow species has their rises at or just before the cell-end. 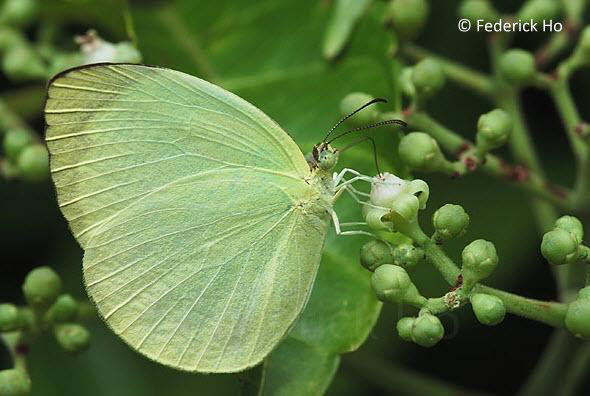 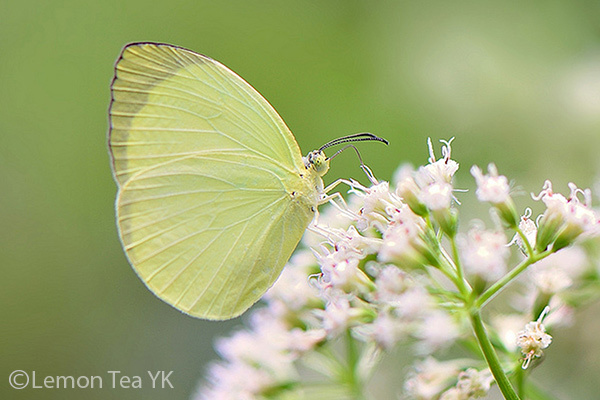 On the upperside, the wings are pale lemon-yellow with a narrow black apical border on the forewing. 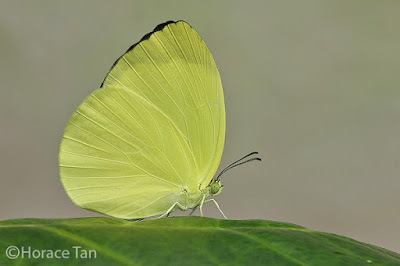 In the female, this black border has a dentate projection along vein 4. On the underside, the wings are pale lemon-yellow without any markings. 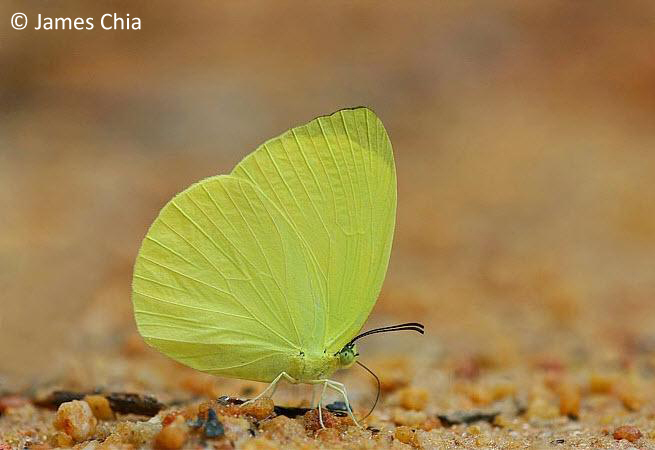 The Tree Yellow is common in Singapore and can be found at multiple locations within the nature reserves. 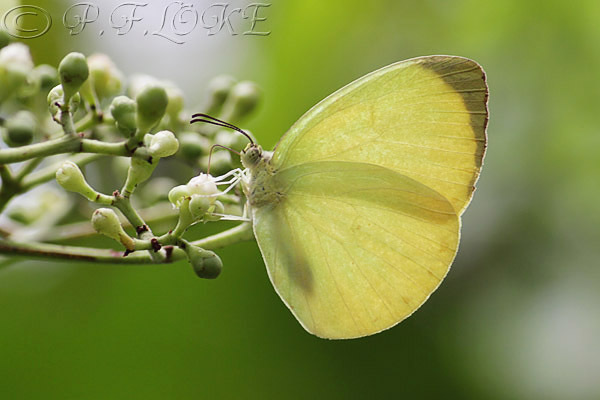 They regularly visit flowers for nectar and puddle on wet grounds for minerals.